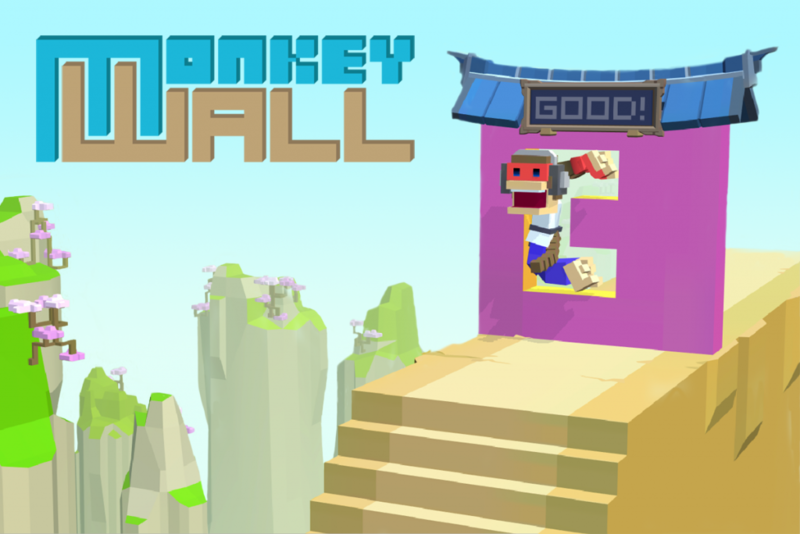 "Monkey Wall", kung fu action-puzzle game for the Nintendo Switch, goes on sale on January 24 | COSEN Co., Ltd.
COSEN Co., Ltd. (Headquarter: Tokyo Minato-ku, CEO: Tsubasa Nishigai) has released for sale, on January 24, “Monkey Wall”, kung fu action-puzzle game for the Nintendo Switch. 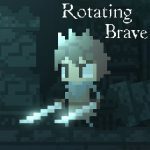 The game won the highest award for game art at the Xiamen International Anime & Manga Festival’s Golden Dolphin “Create the Future” Game Development Contest of 2018, receing high praise for its pop and comical character design and fluid movement. ※ Nintendo Switch is the registered trademark of Nintendo. ※ The company and product names listed here are trademarks or registered trademarks of the respective companies. 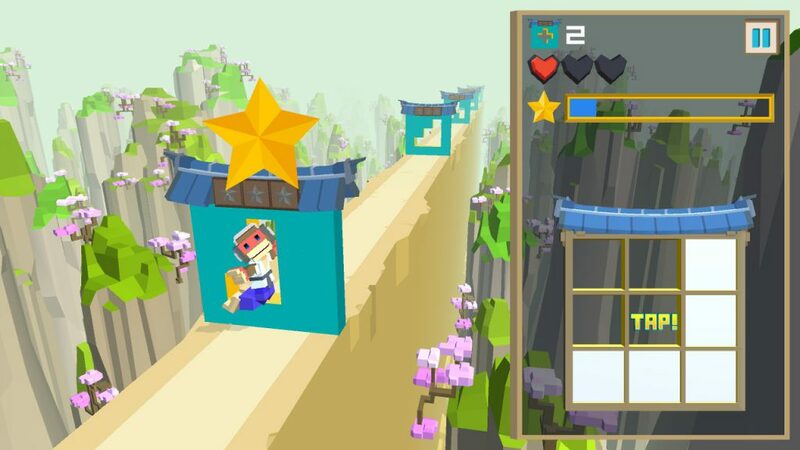 ※ The game screens displayed here are currently under development. These may differ from the actual screen of the finished product. Copyright: © Game Attack Published by COSEN Co., Ltd.
Company Name: COSEN Co., Ltd.